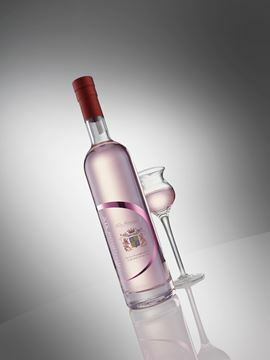 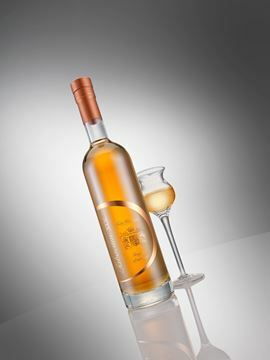 AURATUM XLV is a dry grappa, 43% alcohol, made from Barbera marc from our own grapes, which are those used for the Barbera Superiore Mysterium. 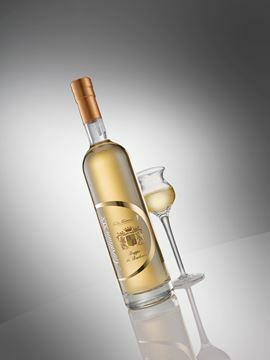 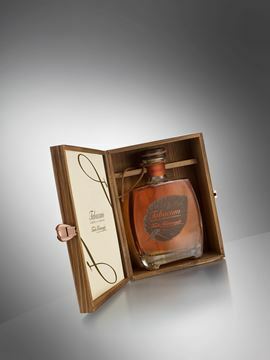 Aged for 12 months in small oak barrels, this grappa releases intense fragrances with hints of liquorice. 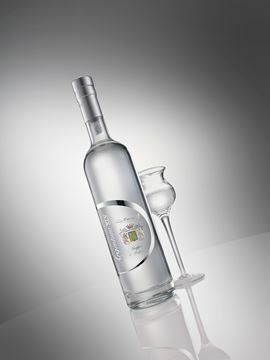 Grappa with a vigorous, dry taste.